At the age of five, Adam found an LP in his mums collection, he listened to it over and over again, it was Bobby Darin’s greatest hits. His love of music was born…. Adam's love of swing music is forever evident in every performance he gives. Each show is tailored to the occasion and can be performed as a low key lounge style or as a full cabaret show. 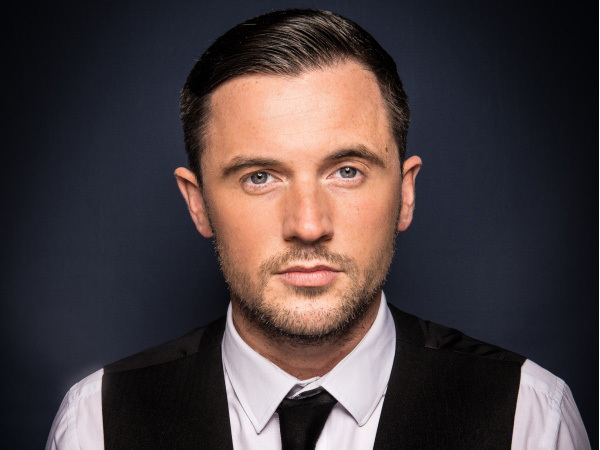 As a cabaret show, Adam delivers all of the classics mixed in with audience participation, humour and songs that will have your guests on their feet and dancing. Adam is able to perform his show with the use of a live pianist or a full band dependent on request.